• To prepare provisional income tax computation & company tax related. • To assist on the Group’s accounts & consolidation. • To prepare the reconciliation statements for revenues and identifies unusual trend. • To assist in analyzing interfacing data from sub systems and external systems. • To ensure all fixed assets being properly recorded into Fixed Assets Register. • To closely monitor the construction in progress schedule. • To prepare the reconciliation statements for Fixed Assets. • To conduct inventory control and prepare reconciliation for stock variances. • Minimum 1-2 years working experience in related field. Preferable Executives specializing in General Accounting and Auditing. • Computer literate and familiar with MS Words & Excel and computerized accounting system. Knowledge in Oracle Financial System is an advantage. • A mature individual with good working knowledge and keen interest in the respective subject. Able to work independently with minimum supervision. • A self-driven person able to work with the different levels of staff, departments and external parties. 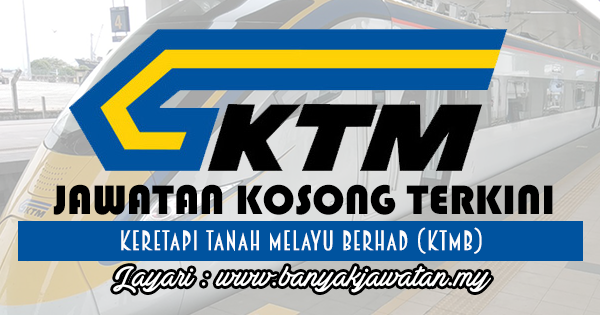 0 Response to "Jawatan Kosong di Keretapi Tanah Melayu Berhad (KTMB) - 23 Julai 2018"